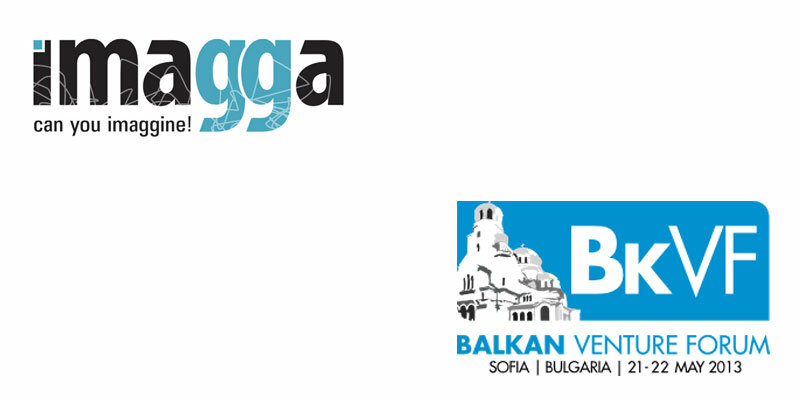 Imagga will be taking part in the startup challenge during Balkan Venture Forum, that will take place in Sofia, May 21-22. BkVF is regional event that aims to showcase innovative companies to active investors and promote innovation and entrepreneurship. We believe Imagga’s technology is quite innovative and hope it will be good match for the investors present. During the last couple of months our focus was solely on improving the technology and growing our customer base, so it’s quite exciting to step up on the pitching stage and share our progress. Going to events it’s great, well, if that’s not all that you do. We will be at BkVF for networking, validating new ideas, getting to know prospective clients and meeting investors. We are also hiring so it will be great match if the best tech developers of the region happen to be there so we can meet and talk. One of the fist times we pitched Imagga was at Mini Seedcamp London couple of years ago. It’s probably not a coincidence that Seedcamp comes to Sofia exactly during BkVF. Things have changed in the Bulgarian startup scene, and it’s exciting to start, work and innovate here in the region. Ah, do we party? Yes, see you at the parties, there will be several!